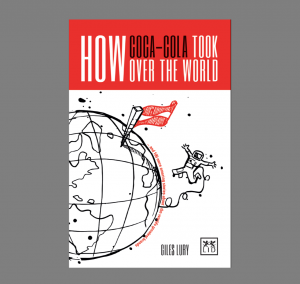 Delighted to be able to announce that my new book of brand stories – “How Coca-Cola took over the world … and 100 more amazing stories about the world’s greatest brands” will be published by LID Publishing next year. 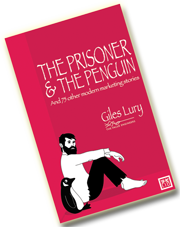 As with “The Prisoner and The Penguin”, each story will have its own moral, but this time, thanks to Guy Chalkley, each story will have its own little cartoon. It will contain tales about brand origins, naming and identity, communication, revitalization, marketing society and of course branding. 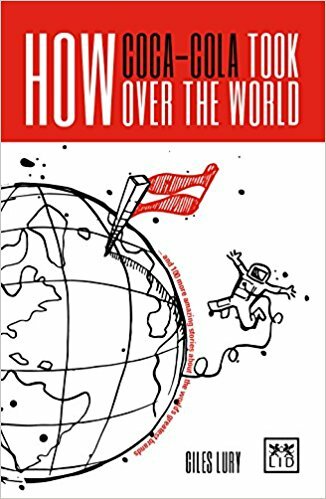 I’ll post more details nearer publication date.